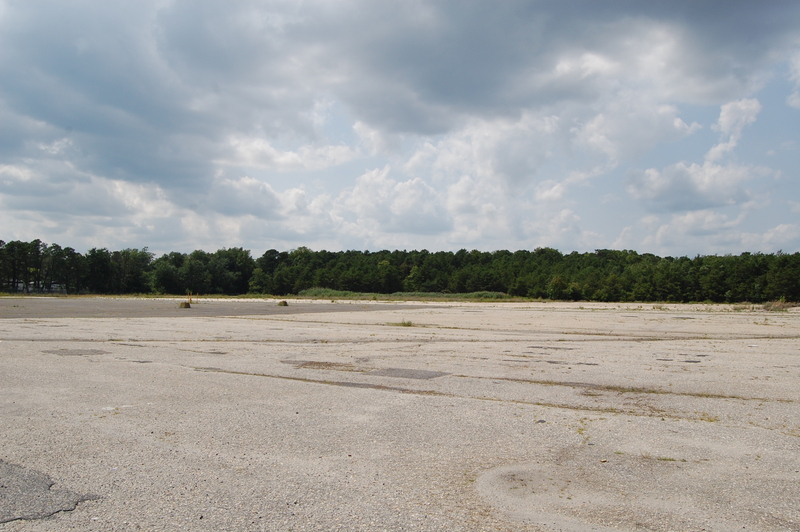 When Brick residents debate the future of the former Foodtown property on Route 70 – now the subject of a lawsuit – the discussion often focuses on whether the township should use the site as a generator of tax dollars or whether it should be used as a park or other public facility. Little, however, is spoken about the six-figure bill taxpayers are footing each year on what is effectively a mortgage payment stemming from the purchase of the site in 2003 for $6.1 million. Each year, according to statistics released by Mayor John Ducey this week, taxpayers fork over $465,192 in debt service on the project and, since 2003, have paid $3.9 million on the property. M&M Realty Partners, a redeveloper chosen by the township council in 2009, would have paid the township $7.5 million for the property upon receiving approval to build a full-service hotel at the site as required by an agreement signed by the two parties. But M&M said a study in 2010 showed a hotel would not be viable at the site and, in 2013, requested permission to modify the agreement to allow for the construction of a 192 unit condominium complex, approximately 19,000 square feet of commercial space and 72 rental units over top the commercial space at the site. In September, Ducey moved to terminate the agreement with M&M over what he said were missed deadlines for the site to be developed; the termination was formalized Dec. 29. M&M is now suing the township to stay on as developer, claiming that the township did not fully cooperate in getting state Department of Transportation approval for development and never responded to a $100,000 deposit it mailed after the termination was announced in September. Brick Plaza: $63,472,700 assessment; $1,245,207.81 tax bill. Costco property: $39,720,600 assessment; $779,238.97 tax bill. Laurel Square (Pathmark): $35,453,400 assessment; $695,525.01 tax bill. Bay Harbor Plaza (Stop ‘N Shop, Burlington Coat Factory): $23,996,500 assessment; $470,763.48 tax bill. Since there are no hotels in Brick, the valuation of such a property would be speculatory in nature. In Toms River, the site on which the TR Hotel (formerly a Holiday Inn) is located is assessed at $13,840,000 and generates $212,829.91 in tax revenue each year. The Howard Johnson hotel in Toms River, also an aging property, is assessed at $7,200,000 and pays a tax bill of $110,720.76. Toms River’s property tax rate is slightly lower than Brick’s. All tax data was derived from the 2012 tax year. Ducey this week alluded to a preference among township officials that the ultimate plan for the site includes some type of public use as well as private development. Council President Susan Lydecker, in a statement, said the council’s goal is for the site to get back on the tax rolls. “We are in office now and our main priority is the best interests of our community,” Lydecker said, pointing out that the site was purchased before any of the current elected officials in town had been in office. 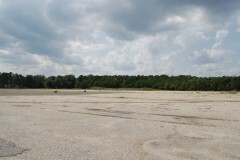 The site was purchased under former Mayor Joseph C. Scarpelli and M&M was chosen as redeveloper by a township council whose members have all since left the governing body or lost re-election.